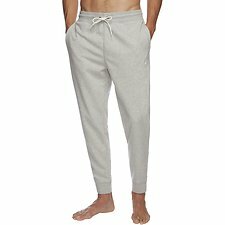 Come winter months, pants become a staple of a man’s everyday wardrobe. 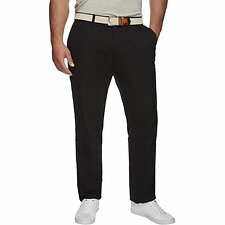 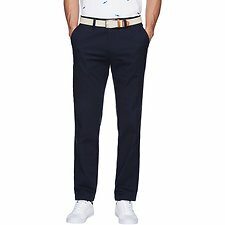 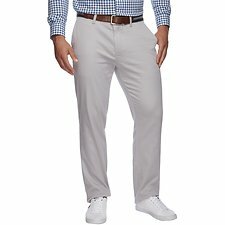 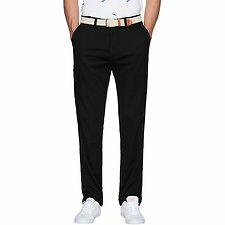 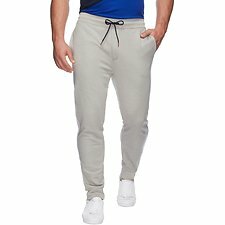 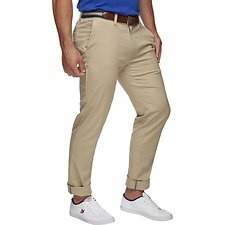 Mens pants come in a variety of styles from laid back track pants to chino pants that mean business. 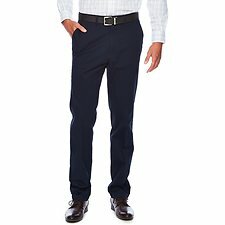 Discover Nautica’s collection of mens pants, designed for comfort and sleek style in any occasion. 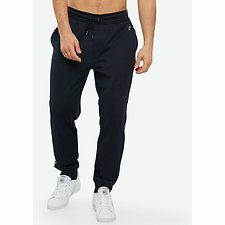 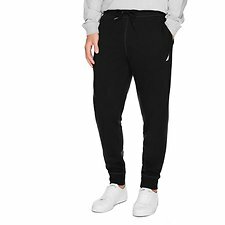 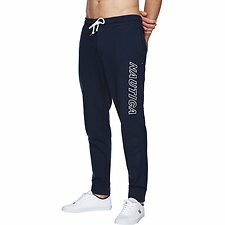 For classically collegiate navy, grey or black track pants, Nautica’s fleece pants have got an extra soft finish. 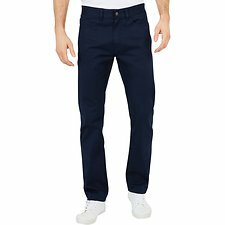 Nail smart casual with Nautica’s Beacon black pants, also available in a navy pant and beige pant. 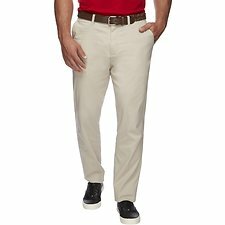 Designed for trans seasonal ease, don’t be afraid to stand out in white pants. 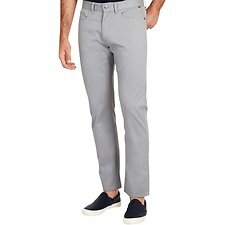 For versatile everyday style, discover pants that will have you looking your best. 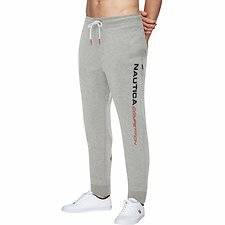 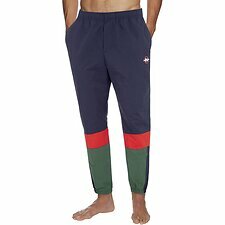 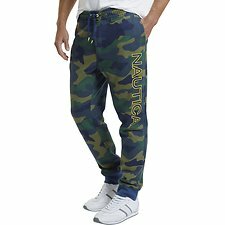 Shop Nautica’s collection of mens pants online today!